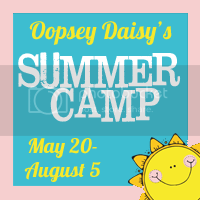 This summer at Oopsey Daisy, we will be having oodles of fun! No doubt about it, summertime is filled with fun. When, I think of summer, I think of lots of happy things. Fireworks and popsicles; swimming pools and parties to plan. I can hardly wait for summertime to finally pull up a chair and stay a while. Beginning this week, I have asked some of my favorite bloggers to join us for summer camp. 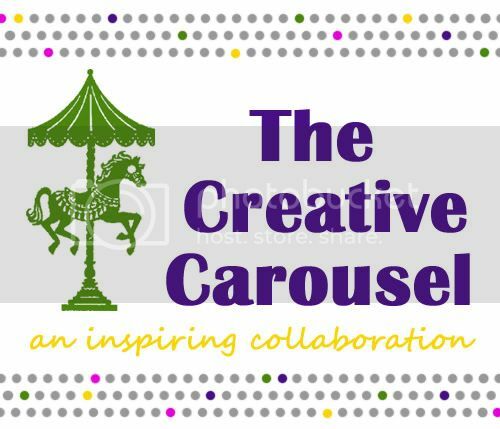 Each guest will be sharing their ideas to liven up summer days with an idea based on a children's story book.... a craft, a fun recipe, art project, play date, party, etc., etc.! There is no limits to the creativity here. These ladies are FANTASTIC! I can't wait to see what they come up with!! 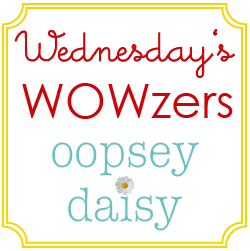 So grab a button, paste it on your blog, and tune in every Friday for loads of fun. I will be kicking off Summer Camp with a loud monstrous ROAR!! Love this idea! I'll be popping in for ideas for my class. 🙂 Enjoy your day, Alison! What an all-star line up! I can't wait to see what they create! So fun! I host a real summer storytime every summer for my boys and the kiddos in our neighborhood! (I stared when my first little guy was an infant.) 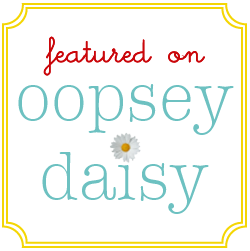 We do crafts, eat treats and read lots of fun books, so I'm really excited about all the ideas you'll post. Ooohhh, I am looking forward to this 🙂 What a fun idea! Fantastic! I cant wait to follow along! So excited to see the ideas! 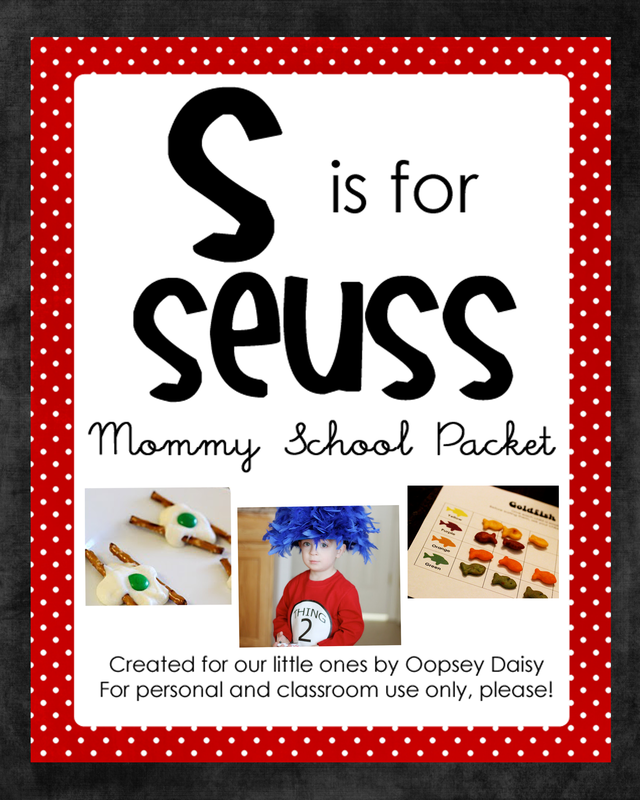 I love building ideas based on books since my boys are really into reading! LOVE this idea!!!! Looking forward to it! What a fun series! I look forward to reading about everyone's creative ideas!